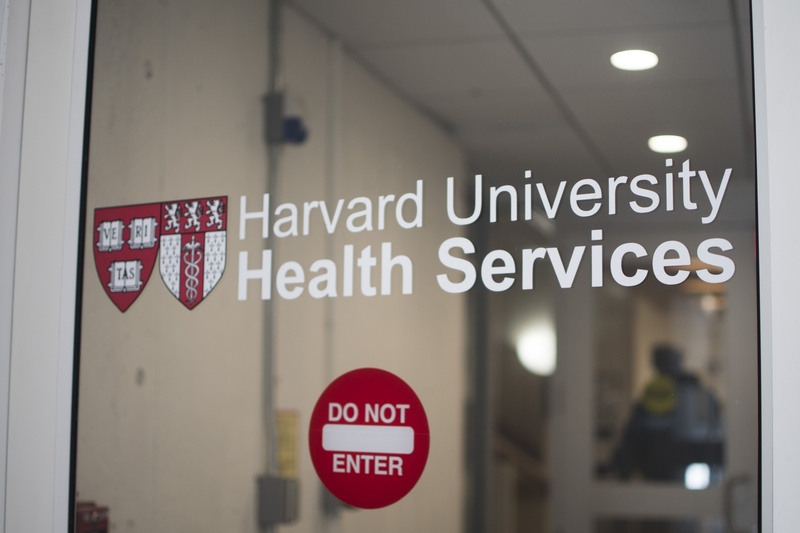 The wait time for students to be processed into CAMHS at Harvard University Health Services “gets longer and longer the further we go into the school year,” HUHS director Paul J. Barreira said in a January interview. CAMHS employs 50 mental health professionals — a number that can be quickly overwhelmed by student demand for appointments, according to CAMHS Chief Barbara Lewis. By the first official week of classes this semester, the number of appointments for initial consultations had reached 109, Lewis said. Barreira said that, in spite of a growing staff size, CAMHS has continued to struggle to meet student needs. “We have a huge staff that has grown quite a bit in the last couple years and it's never enough,” Barreira said. HUHS launched a pilot in the spring of 2018 that aimed to streamline the appointment-making process. Students start by scheduling an initial consultation, either in person or by phone, through the CAMHS patient portal. When students make the appointment, they chose from a list of providers to find a time that works with their schedule. The goal is for students to stick with the provider who completes their initial consultation, Lewis said. With a fixed population of students and a fixed population of staff, CAMHS has introduced initiatives to aid short-term solutions for mental health, according to Lewis. One initiative is Let’s Talk, a program for drop-in, informal, 20 to 30 minute therapy sessions with CAMHS clinicians held at various locations around campus. Another initiative is a new contract partnership with iHope, a virtual therapy program. In spite of the problems, Lewis said that patient satisfaction surveys have struck a hopeful note. “Our overall satisfaction we consider very good. And good is considered like 83 percent for prescribers. And then in the clinicians, 90 percent said that they were able to get an appointment. And the overall is 81 percent that students are satisfied,” she said.